We can’t die yet. We haven’t seen The Jolson Story. The WILD CARDS series is back in business. We’ve just signed a contract with Tor Books for a new triad of WILD CARDS mosaic novels, to be titled Inside Straight, Busted Flush, and Suicide Kings. Work on the books has already commenced. Tor hopes to release the first volume in hardcover in 2007, with the subsequent volumes following a year apart. Here’s a first peek at ten of our new cast members, courtesy of Mike S. Miller. 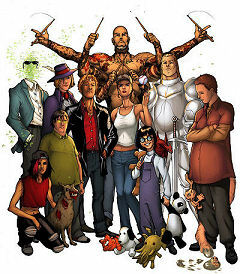 From L to R, let me present (back row) Jonathan Hive, Double Helix, Drummer Boy, and Lohengrin, and (front row) Hoodoo Mama, Little Fat Boy, John Fortune, Curveball, Dragon Girl, and The Genetrix. 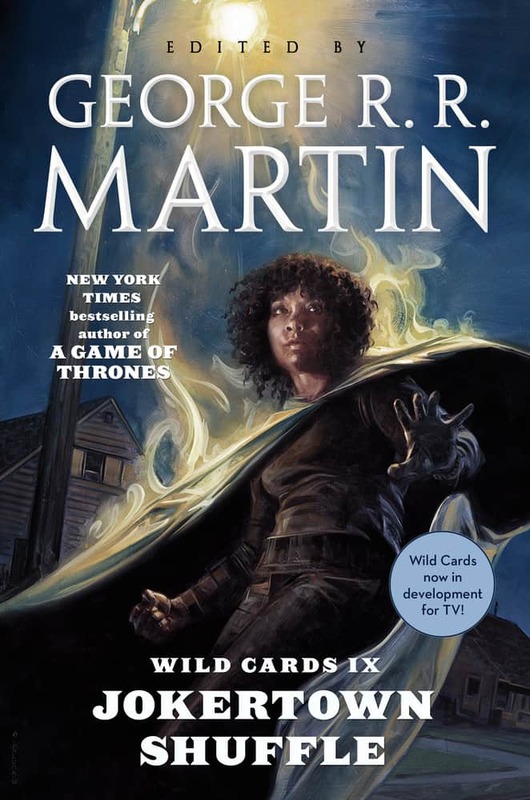 Many of the writers who helped make the original WILD CARDS series so popular will be contributing to the new books as well, including Walter Jon Williams, John Jos. Miller, Michael Cassutt, Walton (Bud) Simons, Stephen Leigh, Kevin Andrew Murphy, and others. They will be joined by Daniel Abraham, who made his WILD CARDS debut in volume sixteen, and newcomers Christopher Rowe, Caroline Spector, Ian Tregillis, and Carrie Vaughn. As with previous volumes, George R.R. Martin will edit the books, with the able assistance of Melinda M. Snodgrass. The WILD CARDS series made its debut in 1987, during the heydey of the shared world anthology, when a dozen different series from as many publishers were competing for rack space. Twelve volumes were published by Bantam from 1987 through 1993, and three by Baen Books from 1993 to 1995. After a seven-year hiatus, iBooks revived the series in 2002, reprinting six of the old Bantam titles and adding two new volumes, the anthology Deuces Down and a solo novel by John J. Miller, Death Draws Five, before going into bankrutcy. 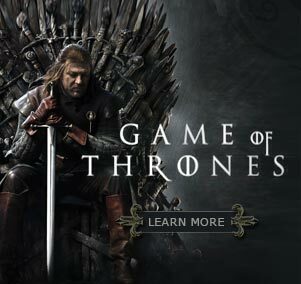 The series has also spawned a comic mini-series from Marvel/ Epic, a role-playing game from Steve Jackson Games, and several film options. WILD CARDS has outlasted all the other shared world anthologies of the 80s to become the longest-running series in the history of our genre… and with a little help from our readers, we hope to run for another twenty years at least. If you haven’t visited the Wild Cards universe yet, it is never too late. You can find the old books on ABE, ebay, and Amazon, and a few are even available here on my Signed Books page. Check ’em out.